• 2019 Division I NCAA Wrestling Champions Commemorative Glass. 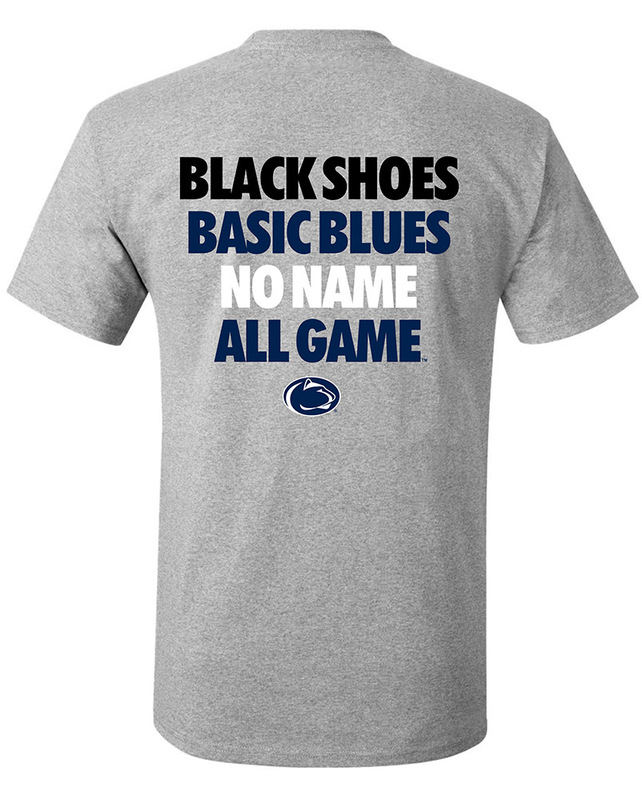 • Nittany Lion Logo, "Penn State," and "National Champions" printed on front. • Championship years printed inside banner-shaped graphics on back. • "9 National Championships" printed on back.